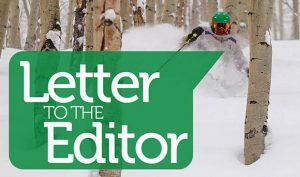 • Eagle County is already 85 percent federal and state-owned land — voting yes to increase the Open Space tax makes property values higher for those who already own real estate and potentially harms those who are trying to buy a home in the county. • In the past, the taxes were used to pay landowners who held remote land parcels. 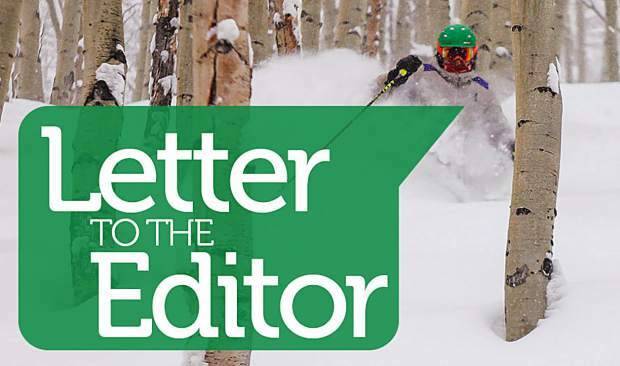 The county commissioners used the Open Space tax dollars to put the landowners parcels into conservation easements, making the parcels private land paid for with our tax dollars to settle the estates of these families. See the county records for the Bair and Gates parcels. 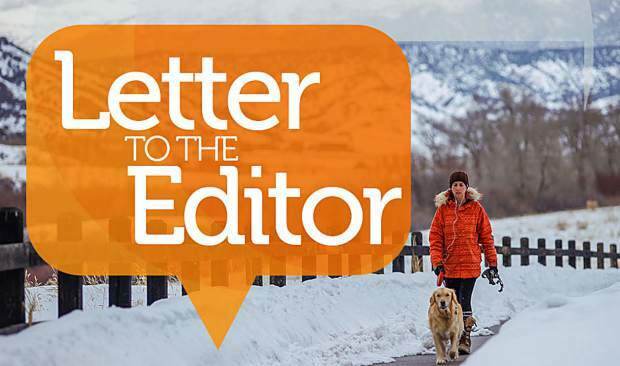 Wouldn’t the taxes be better suited for parks, boat ramps, moto areas, equestrian, fishing access, biking areas, possibly workforce housing and trailheads? 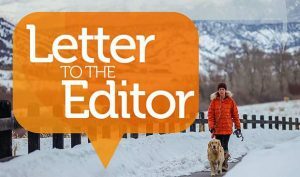 It is true that recently more of the open spaces taxes have paid for land with public access, but it is not guaranteed. In total, $160 million dollars will be collected if the tax is extended over a 40-year period. • Lastly, citizens of the county are already able to individually transfer their earnings to reduce private land in the county by donating to the Eagle Valley Land Trust charity. This charity receives money from citizens/organizations in various ways to buy land and remove the development rights of parcels in the county. It is important to consider the above points when voting on the tax extension.